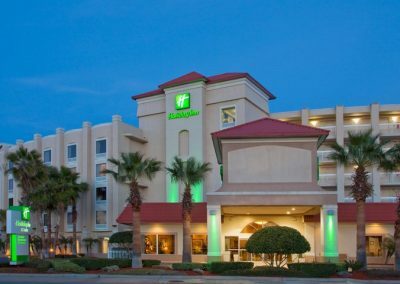 We are a full service hotel company, owning and operating full service, select service and extended stay hotels. About Useverything about PRM Hotel Group: We are a full service hotel operating company, currently owning and operating full service and select service hotels in the Southeast. 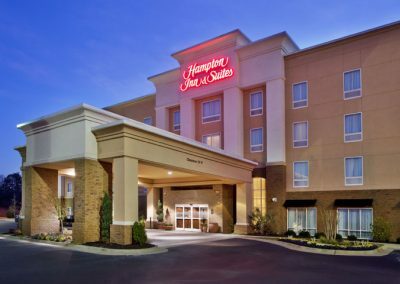 Our conservative investment philosophy combined with a commitment to excel in all facets of hospitality management is the backbone of our company. 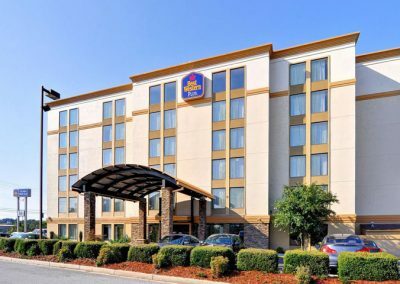 At present, the company is approved to operate hotels affiliated with Marriott, Intercontinental Hotel Group (IHG), Hilton Hotels, Choice Hotels and Best Western. Our mission is to deliver superior financial returns and increase asset value to our owners and investors. We achieve this by exceeding guest expectations through operational excellence executed by our motivated local teams of managers and associates. We monitor and measure our revenue and profit performance, our guest and associate satisfaction and our RevPar growth compared to our competitive set. Our investment philosophy is simple and can be summed up in one word…conservatism. We believe in using conservative models and conservative judgment in order to produce the optimal ROI for ourselves and our investors. Our management philosophy can also be summed up in a word…harmony. Optimizing returns requires a harmony and understanding of all facets of the hospitality business. These facets range from service, management, employee welfare and motivation, marketing, revenue management, cost control, finance, accounting, acquisition, to development. All these combined ensures a guest experience that is second to none. This quadrant measures associate satisfaction, retention and turn-over metrics, as well as a number of other items relating to the performance and satisfaction of our hotel managers and their teams. 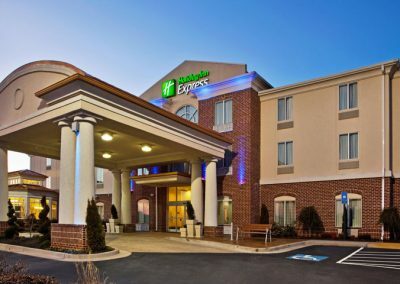 We believe that high morale and satisfaction will lead to increased productivity and associate engagement in the process of operating successful and profitable hotels. 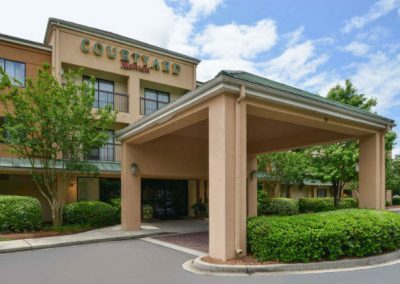 This quadrant deals with the company’s on-going desire to exceed our guests’ expectations at every stay at all hotels each day. This relentless pursuit of perfect guest satisfaction is measured by social media and brand sponsored guest satisfaction metrics. 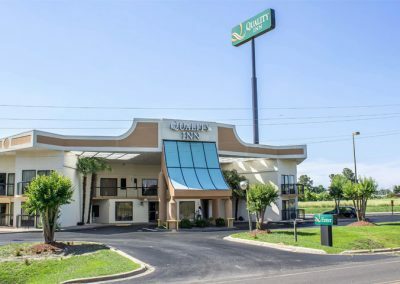 PRM prides itself on having many of its hotels either being the number 1 hotel in its market as published by TripAdvisor and operated all of its hotels above the brand benchmarks regarding overall service and guestroom cleanliness. This quadrant reviews the actual revenue and profit performance of each hotel against last year and budgeted numbers. We measure this on a daily basis to ensure we apply our flexible response capabilities to the operations of our hotels if and when adjustments are needed to preserve the bottom line. PRM has strict “flow” and “flex” requirements for managers to achieve. The company pays special attention to the profitability of its food and beverage outlets at its full service hotels. Daily cost calculations are part of the comprehensive and all-inclusive management of these food and beverage departments. We pay special attention to the hotels’ STR performance to ensure that the hotel achieves its revenue potential, and has a positive RevPar growth compared to its competitors in the market. 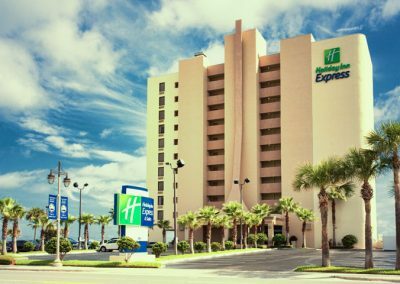 Executive TeamKey Executives At Premier Resorts & Management, Inc.
Mr. Naran founded Premier Resorts and Management, Inc. in 1994, and has over 30 years of experience in the hospitality industry. He has developed, acquired, and managed over 20 hotels, and more than 2,000 hotel rooms throughout his career. Mr. Naran is well versed in all facets of the hospitality industry, and as President & CEO, he oversees each sector of PRM, including, but not limited to, acquisitions, development, operations, and sales. He is a bottom line, results oriented professional. 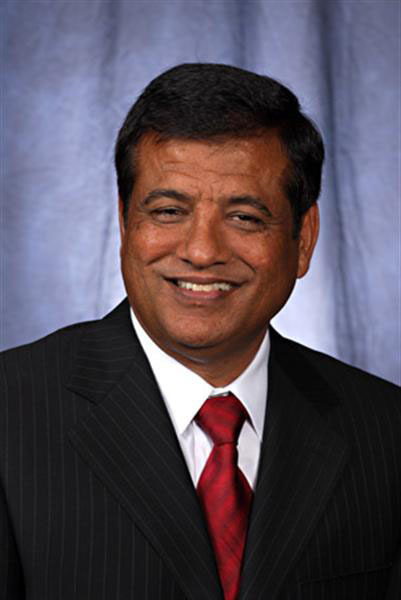 Mr. Ishwar Naran is a Director on the Best Western International, Inc. (“Best Western”) Board of Directors. He was elected to this position in April 2016. As a Best Western Director, he is responsible for setting the strategic direction of the company with regard to its 4,000 Best Western branded hotels in over 100 countries and territories worldwide. 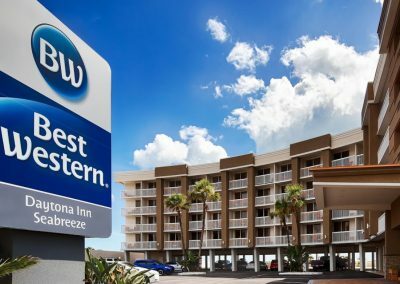 He is also responsible for the establishment of Best Western’s policies and oversight of Best Western’s budget and the operations of the company, including but not limited to membership development and enforcement of brand standards. Mr. Naran earned his degree in Civil Engineering from the University of Birla Visshva Karma Mohvidyala in India, and earned his MS in Civil Engineering from Penn State University. Mr. Naran has been with Premier Resorts & Management, Inc. since February of 2006. As Executive Vice President, his responsibilities include acquisitions, development, investor relations, finance and renovations. Mr. Naran is a solutions oriented professional whose conservative financial models and creative debt and equity structures have ensured success for PRM and its investors. Mr. Naran is currently a member of the Asian American Hotel Owners Association (AAHOA), and also a member of the HAAA Board (Halifax Advertising Authority Agency). 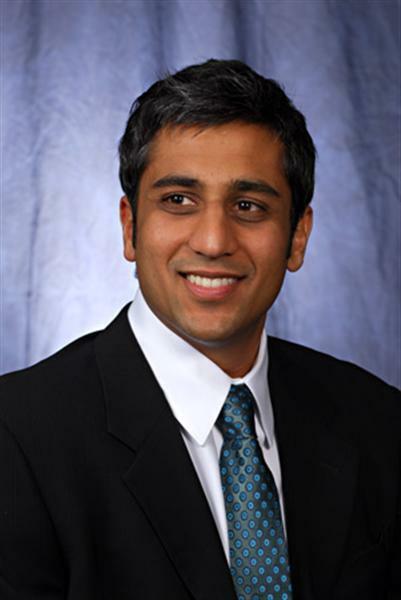 Mr. Naran earned his BA in Economics from Emory University in 2002. 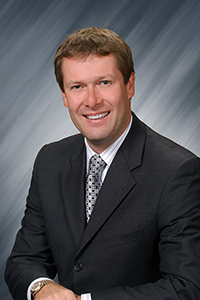 Mr. Domien Takx is Vice President of Operations for Premier Resorts & Management. Mr. Takx oversees the day-to-day operations of all owned and managed hotels. Mr. Takx has more than 25 years of progressive international hotel management experience. He has held the positions of Director of Food and Beverage, General Manager, Regional Director of Operations and Senior Vice President of Operations with such companies as Holland America Line, ACCOR Hotels, Hilton Hotels, Golden Tulip Hotels & Resorts and Interstate Hotels & Resorts. Mr. Takx holds an MBA from the Hotel Management School The Hague, The Netherlands. 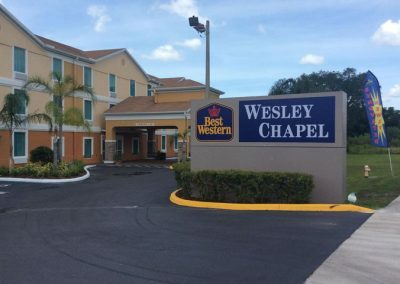 He was twice the runner-up of the Larson Hospitality Award in Osceola County. At present, he is a member of the Board of Directors of the Volusia Hospitality & Lodging Association and also sits on the Advisory Boards of Daytona State College School of Hospitality Management and Bethune Cookman University Bob Billingslea School of Hospitality Management. In 2016, Mr. Takx introduced the Adopt-a-School Program in Volusia County. 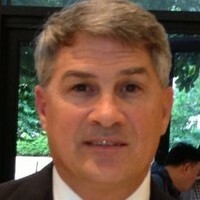 Mr. Paul Skurecki is Corporate Director of Accounting for Premier Resorts & Management. Mr. Skurecki oversees the day-to-day accounting of all existing (and future) owned and managed hotels. 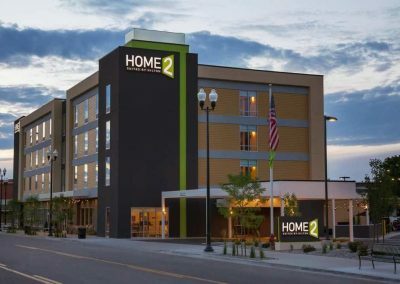 Mr. Skurecki has held various financial leadership positions including Chief Financial Officer, Corporate Controller and Regional Controller with such companies as Rushlake Hotels, Interstate Hotels & Resorts, Sunterra Resorts and Summer Bay Resorts. With more than 20 years of progressive hospitality accounting experience, he has considerable knowledge in hotel and timeshare financial management. Most recently, he was Vice President of Finance for the Institute of Internal Auditors, a professional membership association in Orlando. In his role he oversaw key activities for finance and accounting to include financial reporting, budgeting, treasury management, and payroll and risk management. Mr. Skurecki holds a Bachelor of Science – Accounting from West Chester University and is a licensed Community Association Manager in the State of Florida. 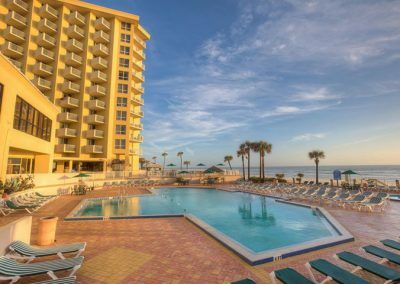 Mrs. Glenda Billings is the Area Director of Sales for Daytona Beach and oversees the daily sales activities for four oceanfront hotels. 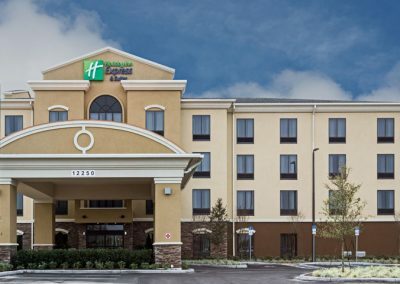 Previously, she was instrumental in opening the Hilton Garden Inn Daytona Beach Oceanfront. 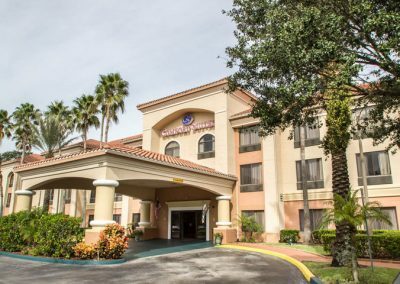 Glenda has been a part of the hotel industry in Central Florida for more than 20 years. She began her career with Marriott and held positions in reservations, front desk, and activities coordinator. Marriott awarded her a prestigious trip to Australia for her excellent knowledge with PMS systems. After 5 years with Marriott, she took an opportunity with Walt Disney World Resorts as a Front Office Director and then moved on to Disney Sales as a Transient Marketing Manager. Glenda advanced her career and moved to Catering Sales and Food & Beverage, holding the position of Food & Beverage Director for Holiday Inn. 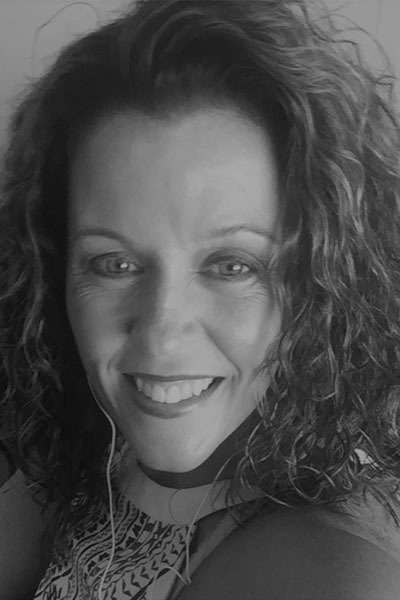 Glenda spent 11 years with Hilton Hotels as a Director of Sales in Daytona Beach, FL and graduated from Hilton’s Revenue Management University, was awarded Director of Sales 2010 from the Hotel Motel Association of Volusia County. 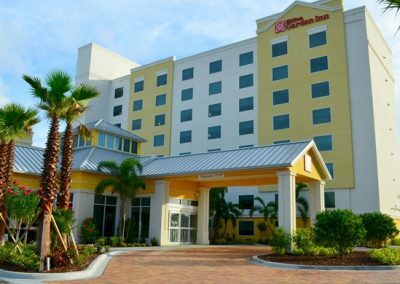 She has successfully been a part of the Sales team for the newest Hilton Garden Inn Daytona Beach Oceanfront and with Premier Resorts and Management for 2 years. Jaeyong brings an international and multi-concept dynamic to his new post as Corporate Director of Revenue Management at Premier Resort Hotels Management. He balances hotel revenue management, distribution, inventory, price optimization and sales and marketing collaboration with a scientific, yet refined approach. Over two decades of experience, Jaeyong has held various executive-level position with IHG, Hyatt, and BestWestern as a General Manager, and Regional Manager. 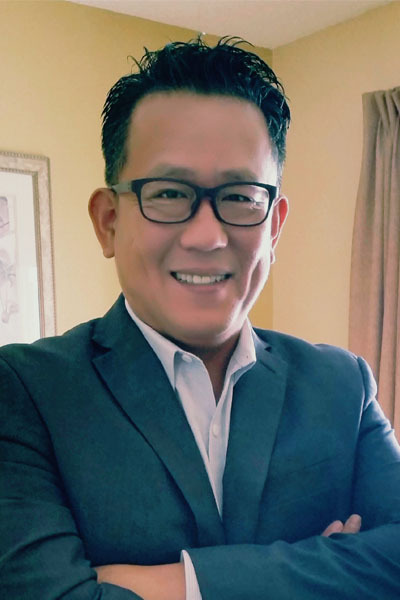 Prior to joining Premier Resort Hotels Management, he was a professor at University of Central Florida sharing his experience with future leaders in hospitality industry for over five years and still active in publishing his studies. Jaeyong holds a B.S. degree in hotel management from University of Nevada Las Vegas and a M.S. degree in Hospitality management from University of Central Florida. 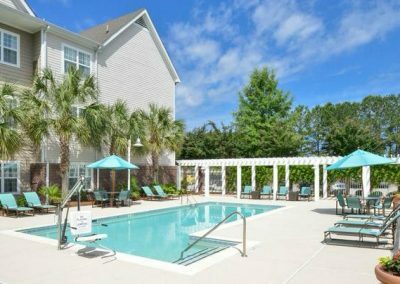 Clermont, FL “Opening Summer 2018”. Premier Resorts & Management, Inc.